The objective of the conference ‘CAP 2020. 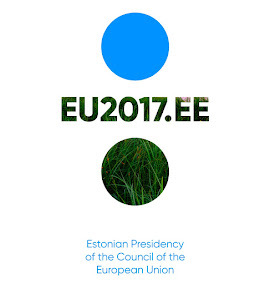 Towards Sustainable Agriculture’ organised within the scope of the Estonian Presidency of the Council of the EU is to promote open discussions on CAP 2020 and to contribute to the establishment of a more balanced and environmentally-sustainable agricultural policy in the European Union. 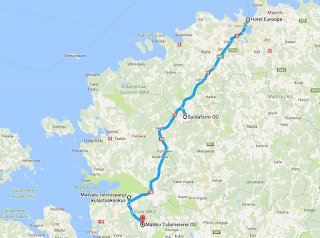 The event will take place in two parts: a conference will be held in Hotel Euroopa in Tallinn on the first day and on the second day, the foreign guests will visit Mätiku Farm and Saidafarm, and a seminar will be held at the centre of the Matsalu National Park in Penijõe. 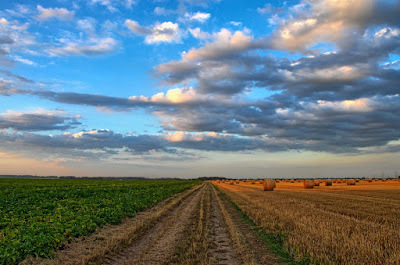 The European Commission has started working on the principles of CAP 2020.